The story of the enduringly popular puzzle game Tetris is well-known; a young computer scientist accidentally creates a viral hit, loses it to a major US software company and inadvertently popularises an old Russian folk tune, Korobeiniki, in the process. This deceptively simple programme is widely acclaimed as a 1980s classic, but few Russian and Eastern European games have received such positive attention in more recent years. In fact, developers from the former Soviet Union have been quietly building on game expertise ever since, as globally-recognised titles like IL-2 Sturmovik, Metro 2033, and the clunky but nerve-shredding Pathologic prove. The market for video games in Eastern Europe is expanding with impressive rapidity, and development studios have proliferated over the past decade. Drawing upon a rich literary and cinematic tradition, top Russian-made video games are easily competing with more established international products. Economically, gaming in Russia is already too big to ignore. 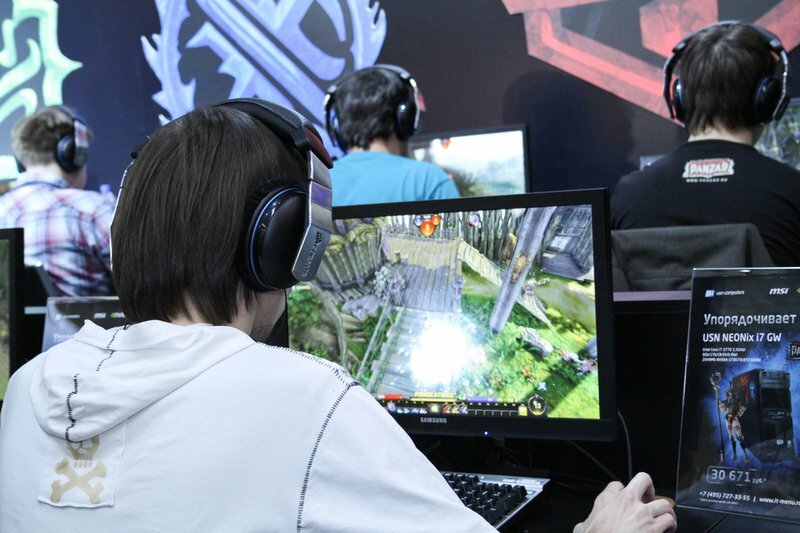 Consultants J’son and Partners estimated the online gaming population in Russia to be 12.1 million in 2010, with further steady growth projected over the coming five years. EA Games Russia’s revenues from online games have risen twelvefold since 2007, while PriceWaterhouseCoopers estimate the market will draw in $1.7billion annually by 2015. Domestic game developers number in the dozens in Russia alone, and the competition seems to be good for business. Software behemoth 1C-Softclub, already well-regarded for its office software, has expanded into games and has offered an online buy-and-download service since 2008. In addition to a strong domestic market, European and North American releases are usually localised for a Russian audience and games from Japan, China and Korea are also heavily covered in the Russian gaming press. EA Games Russia’s revenues from online games have risen twelvefold since 2007, while PriceWaterhouseCoopers estimate the market will draw in $1.7billion annually by 2015. Communities and special-interest publications have also sprung up around the market and attract large readerships. A quick survey at some of the most popular communities reveals that forum membership can be measured in tens, and sometimes hundreds, of thousands. There are at least two print publications devoted fully to video games, and a vast amount of high-quality, fan-produced strategy, review, discussion and opinion sites. Even when gamers are not online, they are never far from game-related activities. Internet cafes offer a wide range of games, and cybersport tournaments are covered on a weekly basis on Russian-language sites. In general, your average Russian gamer looks and sounds much like your average American or European gamer. They play similar games, like similar titles and worry about similar issues, including addiction, family relationships and media perceptions of gaming. The Russian media has also homed in on much the same themes as their Western colleagues. There is a lot of discussion about violence, and about the effects of games on emotional, moral, mental and physical development. The one obvious difference in coverage, however is a prevailing, underlying fear of Westernisation. All of the negative factors discussed in news reports and papers have been explicitly linked to gamers abandoning the protective nest of Russian values and traditions. The fear appears to be shared and stoked by government. Since at least 2010, it has invested public money into ‘appropriate’ video game messages that extol Russian values and patriotic alternatives. Specially selected companies have been given access to govenmental archives. The Ministry of Defence, for example, has provided 1C-Softclub with archive data, helping to develop producs such as the popular Men of War series, which is often cited as an attempt to sell patriotic Russian and Soviet history to young Russians (titles include the WWII based ‘Condemned Heroes’, about one of the Red Army’s notorious ‘penal battalions’, made up of disgraced soldiers and sent to the hottest part of the front, and ‘Vietnam’, described as ‘the explosive mix of the jungle, Hueys and rock-n-roll in early 1968’, where gamers can play the roles of Soviet advisors to the Viet Cong). Even the Russian Orthodox Church is attempting to capitalise upon the popularity of games with young people, by releasingits own educational titles. By and large, however, neither politicians nor Church have much understanding of what makes games popular, and most of the partriotic and partisan titles are treated as jokes by their target audience. The development teams working on government-advised projects insist that they ‘are not doing any political stuff in the game’. 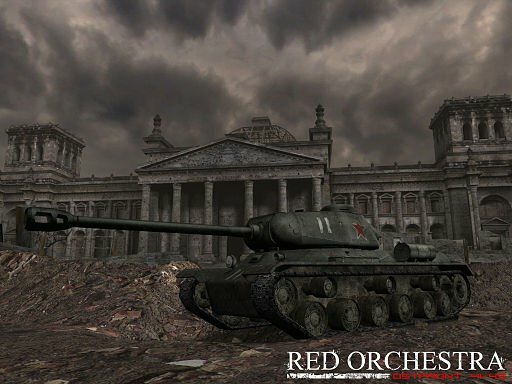 To make things more confusing, the successful Red Orchestra series, which depicts the heroic struggle between Soviet and German forces during WWII, was actually created by American company, Tripwire Interactive. It is of course easy to overestimate the impact of political intervention in Russia and other post-Soviet countries, just as it is tempting to exaggerate the potential for social change or surveillance, connection or fraud, promotion of democracy and nationalism that new and digital media forms might bring. Indeed, the government’s tendency to frame games and gaming as a youth culture to be carefully moulded has largely been its downfall. Despite funding, consultancy and government archives being made available to select developers, ‘patriotic’ games remain few and far between and rarely achieve widespread acclaim. In their lack of understanding of the industry and the culture surrounding games, politicians have essentially left technologically-aware gamers and professionals free to make, modify, distribute, discuss and play games as they please.